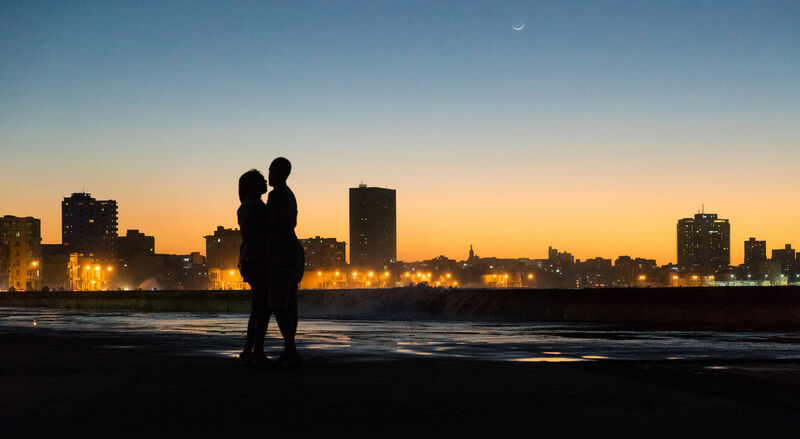 Havana is a complicated, intriguing, seductive city that demands to be explored. On first impression, Havana can seem confusing and illogical – the result of independence wars, a revolution, and a U.S. trade embargo. Spend enough time with an open mind, however, and Havana will begin to beguile. 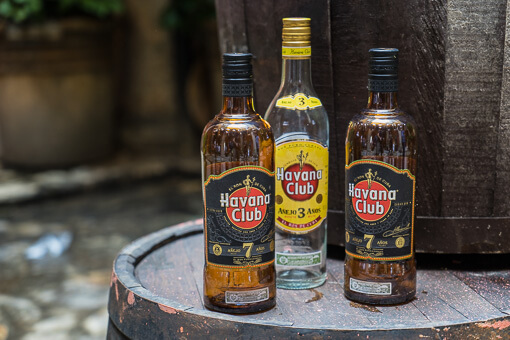 Are you ready to be seduced by Havana? 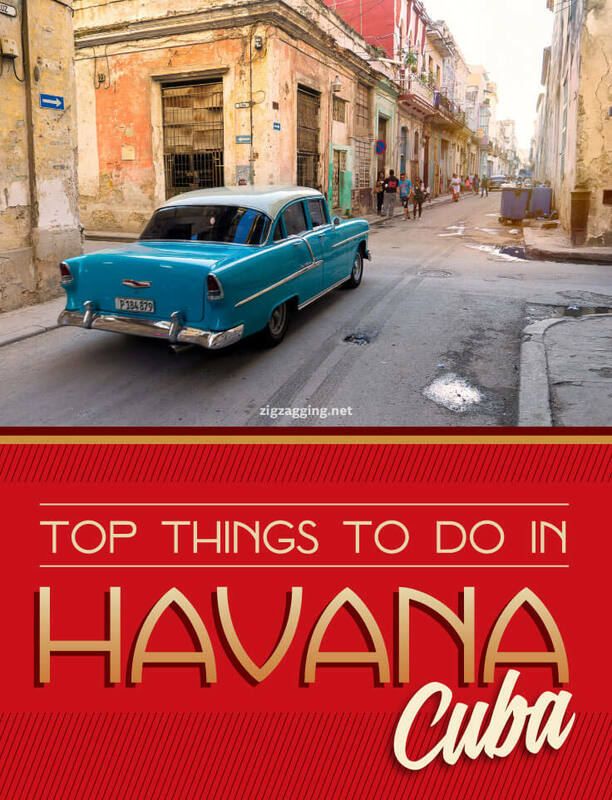 We have prepared a list of the top things to do in Havana, Cuba. Havana contains a maze of streets and a variety of sites. 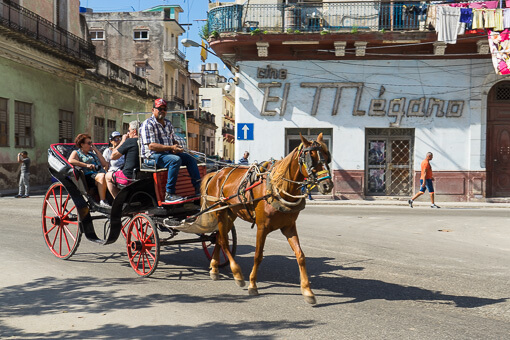 A great way to familiarize yourself to Havana is by taking a guided tour, either in one of the many available vintage car taxis or a horse-drawn carriage. Tour guides are knowledgable and cover all the major sites in Old Havana, with stops at significant points along the route. Tours last 1-2 hours and cost around 30 CUC (although this can be negotiated beforehand). Further outside Old Havana in Vedado lies the Plaza de la Revolucion, which is culturally significant as the base of the Cuban government. Several of the flanking buildings contains large metal murals of famous figures from the Cuban Revolution. At the center of the Plaza de la Revolucion is the Memorial to Jose Marti, which at 138.5 meters is Havana’s tallest structure. 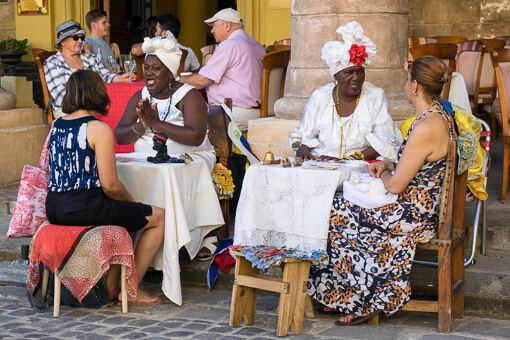 Havana is full of unique, colorful plazas ranging from old to new, from empty to congested. Plaza de la Catedral is one of the more popular plazas in Havana because it provides beautiful views of the baroque Cathedral of Havana. 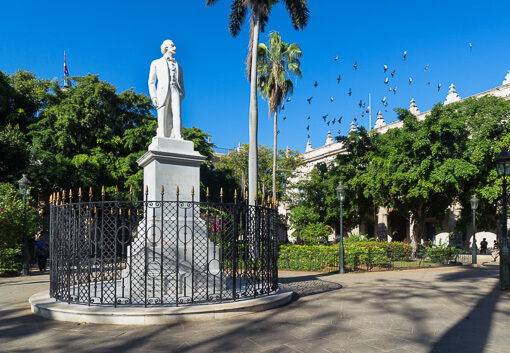 The Plaza de Armas is Havana’s oldest square with a beautiful, palm-lined park at its center. Plaza Vieja (Old Square) is Havana’s most architecturally eclectic square as it is surround my buildings from four different centuries. The Plaza de San Francisco borders the port of Havana and contains the picturesque Basilica Menor de San Franciso de Asis. A huge mural of revolutionary Che Guevara adorns the Ministry of Interior building in the Plaza de la Revolucion. The visage is accompanied by the words Hasta la Victoria Siempre (Always Toward Victory). Cuba is famous for its cigars, so it would be a crime to visit Havana and not tour a cigar factory. 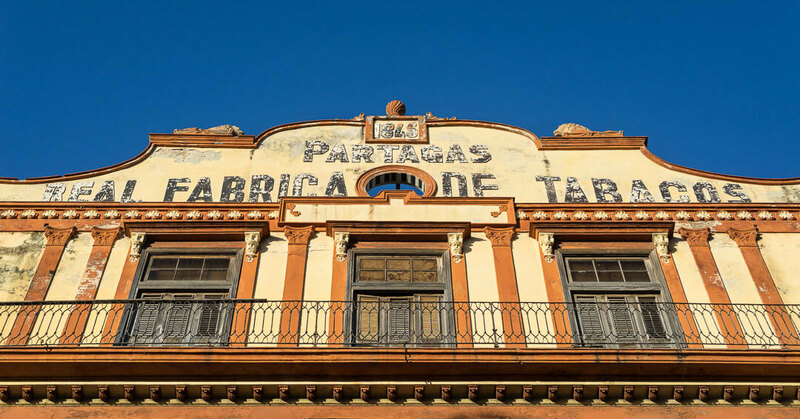 One of the most famous cigar factories is the Fabrica de Tabacos Partagas. The original home of the Partagas factory is located behind the Capital building. It has been closed for repairs since 2011. The Partagas cigar showroom and store can still be found at this location, however. The Partagas factory is currently located in the former El Rey del Mundo factory. You must purchase tour tickets at the Saratoga Hotel across from the Capital building (not too far from the old Partagas factory). 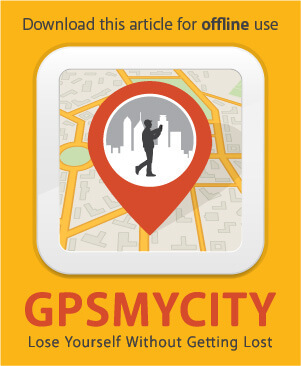 Once you have purchased tickets, a taxi can transport you to the current factory location. Another popular cigar factory is the H. Upmann factory, makers of the Romeo Y Julieta brand. The factory is located on Calle Padre Varela (between Penalver and Desague streets), about 10 blocks west of the Capital building . Both the Partagas factory and H. Upmann factory offer tours from 9AM – 1PM at a cost of 10 CUC. Tours last about one hour. The Malecon is Havana’s 7km-long sea wall. Vintage cars traverse the six-lane roadway that runs along the seawall. Colorful, decrepit buildings line the far side of the thoroughfare. On cooler days, the massive waves crash over the sea wall, dousing cars and passersby with salt water. The Malecon is especially picturesque at sunset, making it a favorite location for lovers, minstrels, photographers, and tourists. Havana is home to one of the oldest and most prosperous ports in the New World. The Spanish built a number of fortifications along the coastline in order to protect the port. The Castillo de la Real Fuerza (Castle of the Royal Force) is one of the most notable forts in Havana. Locate near the Plaza de Armasa and built between 1558 and 1577, it is one of the oldest forts in the America. An impressive moat surrounds the castle. Its watchtower is crowned by the famous bronze weather vane known as La Giraldilla – the symbol of Havana. Havana’s most notable fort is the Fortaleza de San Carlos de la Cabaña. La Cabaña (as it is colloquially known) dominates the eastern side of the port of Havana. This massive fort is the largest in the Americas, measuring 700m from end to end. Throughout the late 18th and early 19th century, the fort acted as a deterrent against invasion. 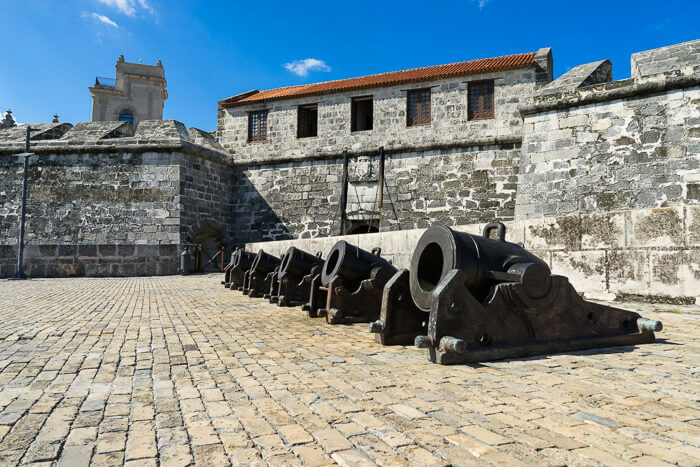 Cuban dictators later used the fort as a military prison in the late 19th century. Immediately following the Cuban revolution, Che Guevara used the fort to house and execute supporters of the former regime. 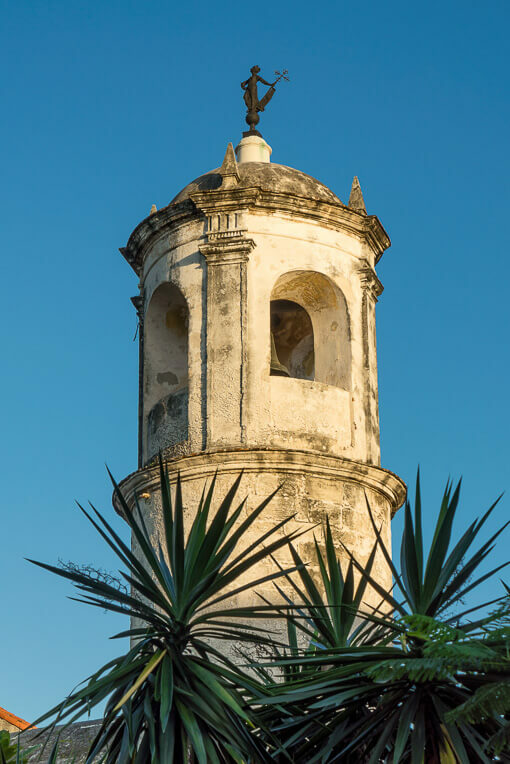 A canon is fired from the top of Fortaleza de San Carlos de la Cabaña each night at 9pm. This traditional ceremony which signals the closing of the city gates has been performed since the 18th century. Although Havana no longer has city gates, the ceremony is a popular evening event where actors dress in traditional military regalia to reenact the firing of the canon over the harbor. This popular museum resides in the former Presidential Palace. Most of the exhibits focus primarily on the events leading up to, during, and immediately after the Cuban revolution. 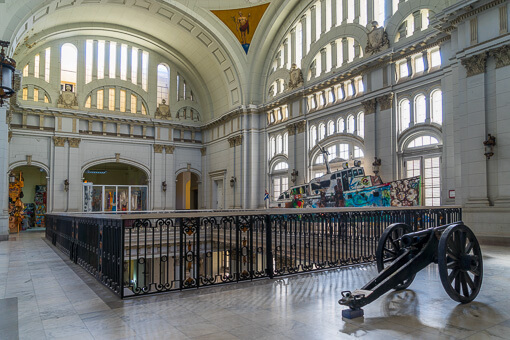 Exhibits are scattered throughout three floors. Everything is heavily skewed with propaganda, which is no surprise. A pavilion on the back side of the museum contains vehicles and rockets associated with the Cuban revolution. The most notable outdoor exhibit is the Granma, a replica of the yacht that carried Fidel Castro and 81 other revolutionaries from Mexico to Cuba in 1956. 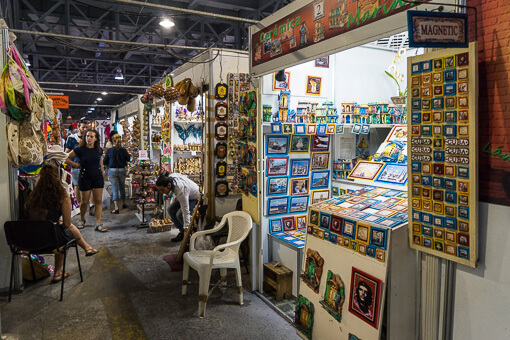 It is best to not visit the San Jose market on your first day in Havana; shop around the city to see what souvenirs are common so you’ll recognize the rare finds when you see them. The highlight of the San Jose market is the beautiful artwork. 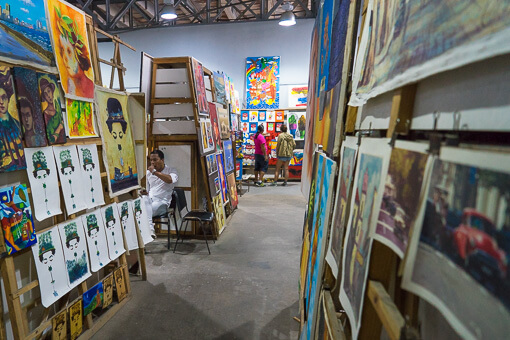 Many local Cuban artists display their work at the far end of the hall. The price of paintings ranges from 20-80 CUC. They make great souvenirs to bring home. Located in a converted warehouse along the harbor on Avenida del Puerto, the Almancenes San Jose market can at first seem daunting. Crowded stalls offer row after row of kitschy handicrafts, carvings, textiles, and tobacco paraphernalia. If you are looking for souvenirs, you can probably find it here at a reasonable price. Sometimes a little hunting will reveal some great deals on original and unique items. Cuba is the birthplace of the mojito and daiquiri drinks – offspring of Cuba’s rum production. Both mojitos and daiquiris are widely available throughout Havana, but there are classic spots for trying each drink. 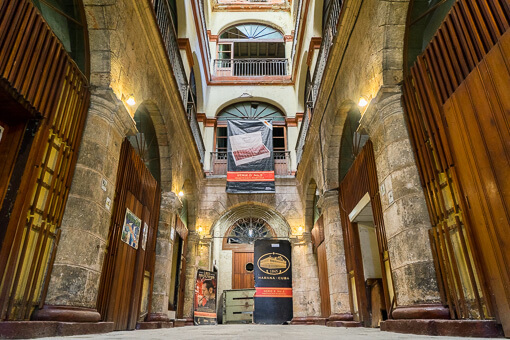 For a mojito, check out the Museo del Ron in the Fundacion Havana Club. 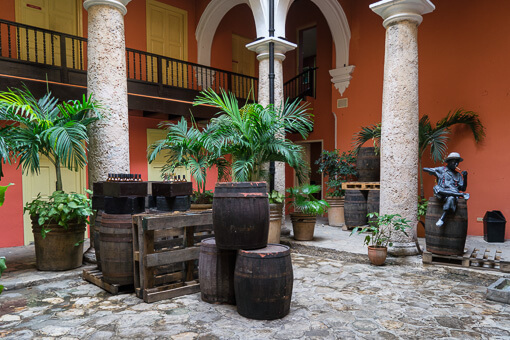 The museum shows the rum-making process with a bar and shop on-site. The best daiquiri in Havana can be found at the place where it was invented: El Floridita. This historic fish restaurant and cocktail bar was one of the favorite hangouts of Ernest Hemingway. The bar has even christened a grapefruit-flavored daiquiri in the writer’s honor: the Papa Hemingway Special.